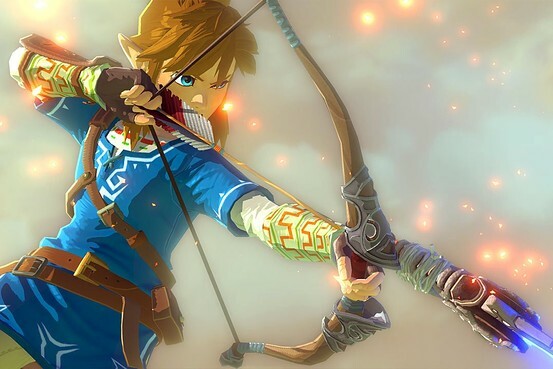 Netflix is currently developing a live action adaptation of the beloved Legend of Zelda franchise. So far we only know that it will have a family oriented Game of thrones look, and with the help of Nintendo and the Super Mario Bros Movie and the LoZ Animated Series as motivation (as in what not to do), hopefully Netflix can do with Zelda what they’ve done with womens prisons and werewolves/vampires (Well I enjoy Hemlock Grove). Legend of Zelda has spawned nearly 20 games, and endless hours of entertainment for all ages, but with no script or cast we just have to wait and see on this one. Fingers crossed for a Zelda Williams role!